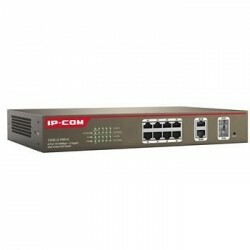 Includes Web Management and possibility of firmware update. 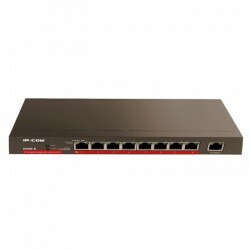 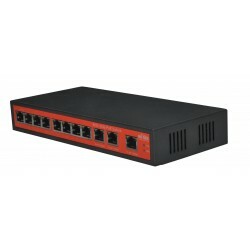 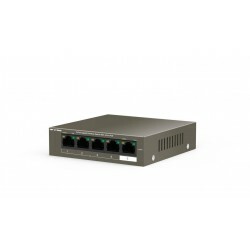 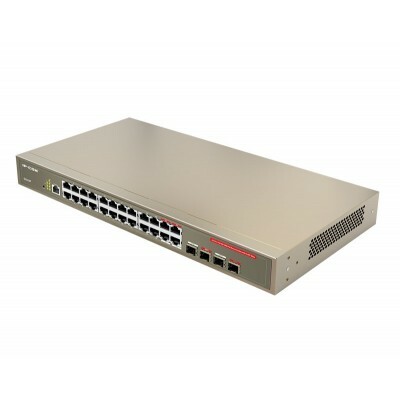 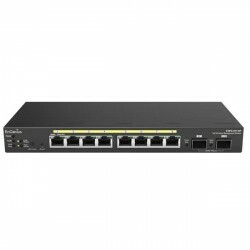 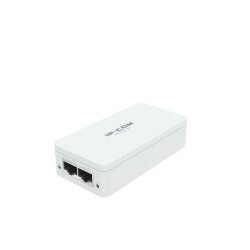 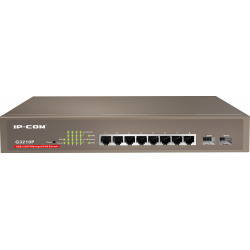 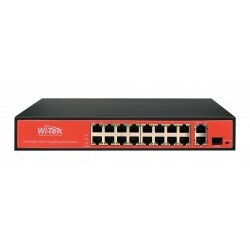 The IP-COM G3224P is Ethernet PoE Switch designed to build a reliable and intelligent wireless network. 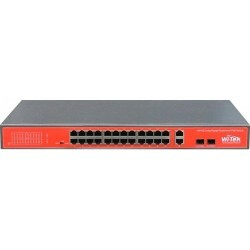 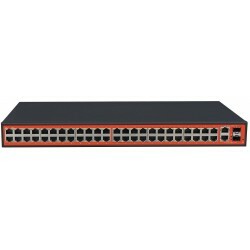 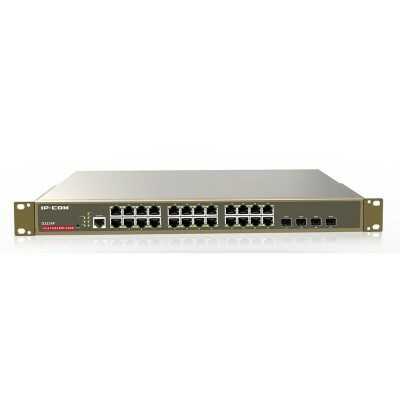 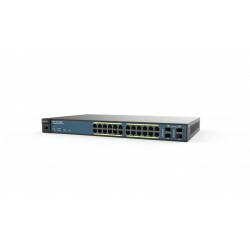 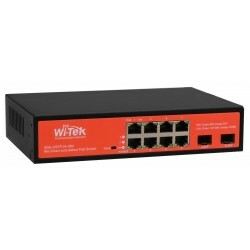 Provides 24-10 / 100/1000 Base-T Ethernet ports and 4 SFP slots for high data throughput. 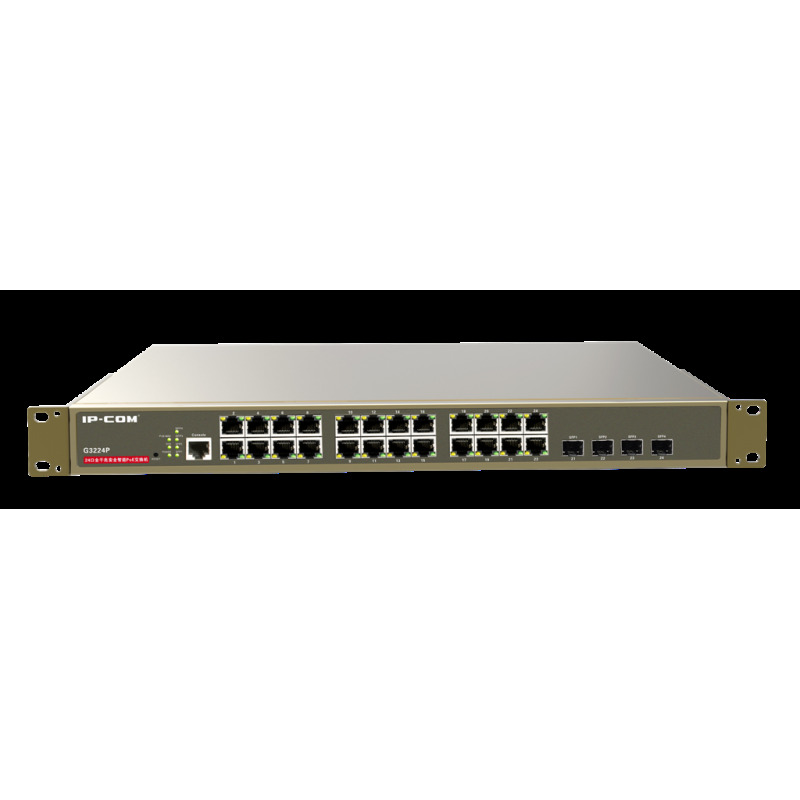 From port 1-24 they offer PoE IEEE 802.3af PoE (15.4W) or 802.3at PoE + (30W) power and a PoE output of maximum power up to 370W. 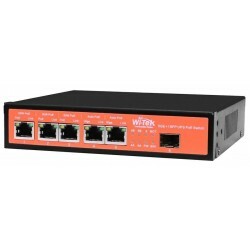 Providing DC power and data transmission for Wi-Fi hotspots, IP cameras and IP phones through UTP Category 5 twisted pair. 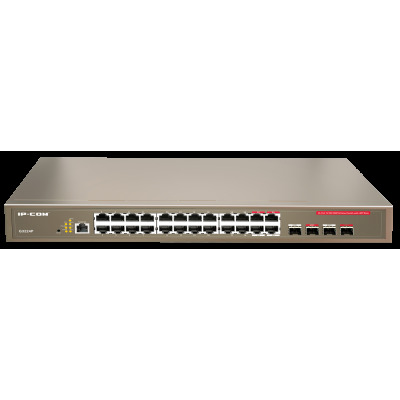 Providing a more secure protection system, an excellent QoS strategy, a rich VLAN function and a maintenance and stronger administration, as it is a secure and easy to manage switch or PoE switch whose choice is ideal. 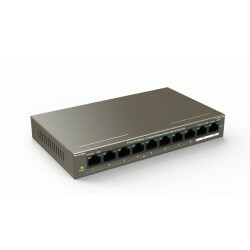 The G3224P Switch of IP-COM is a device that allows to transmit direct current of up to 48 volts using RJ45 CAT5 data cable, at a distance of up to 100 meters. 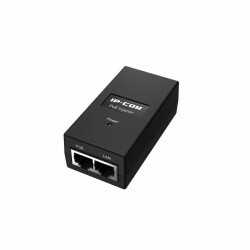 With this we will be able to feed IP equipment without having a power adapter in its closest environment, facilitating installations of external devices or of difficult access such as false ceilings and roofs. 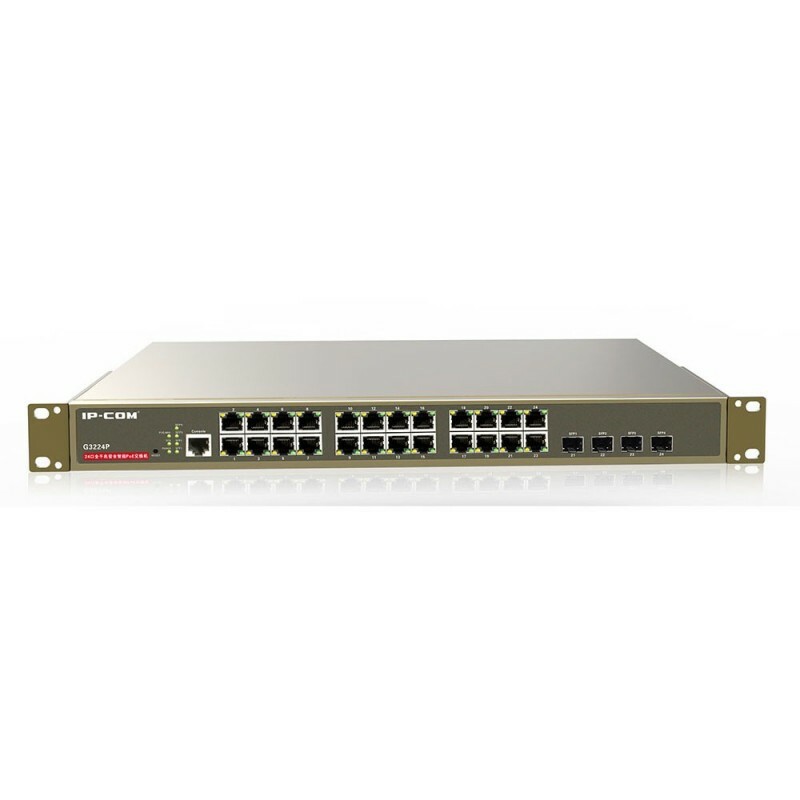 Besides being a manageable switch of 24 Gigabit ports plus 4 SFP ports we can use it as the headset of an existing network. 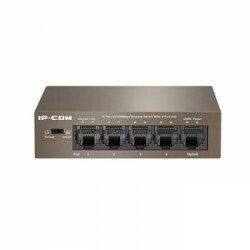 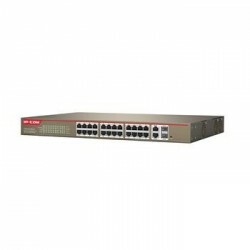 Supports aggregation groups up to 12 ports and up to 16 GE per group.